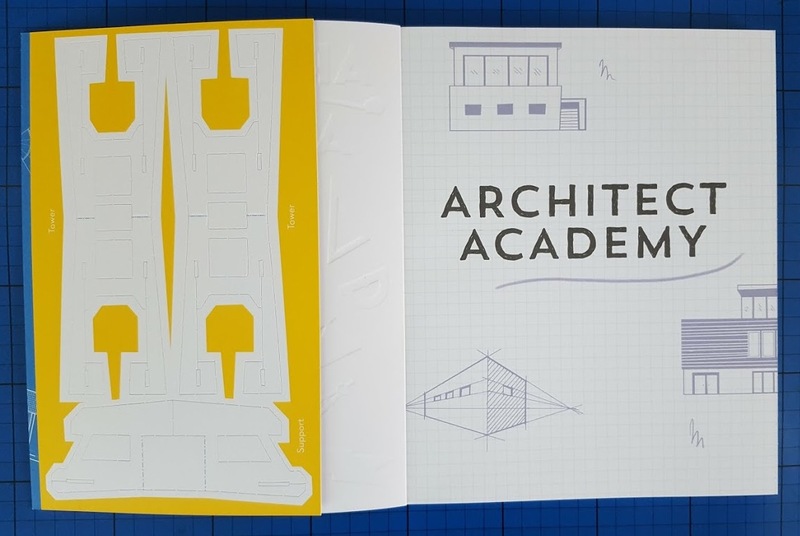 Architect Academy is written by Steve Martin and illustrated by Essi Kimpimaki. It is a very different kind of children's fact book in that it teaches you the basics of architecture and building design. As you travel through the book, the activities work as a 'course', but aren't just like school work, this is more 'lessons with that supply teacher you really liked'. 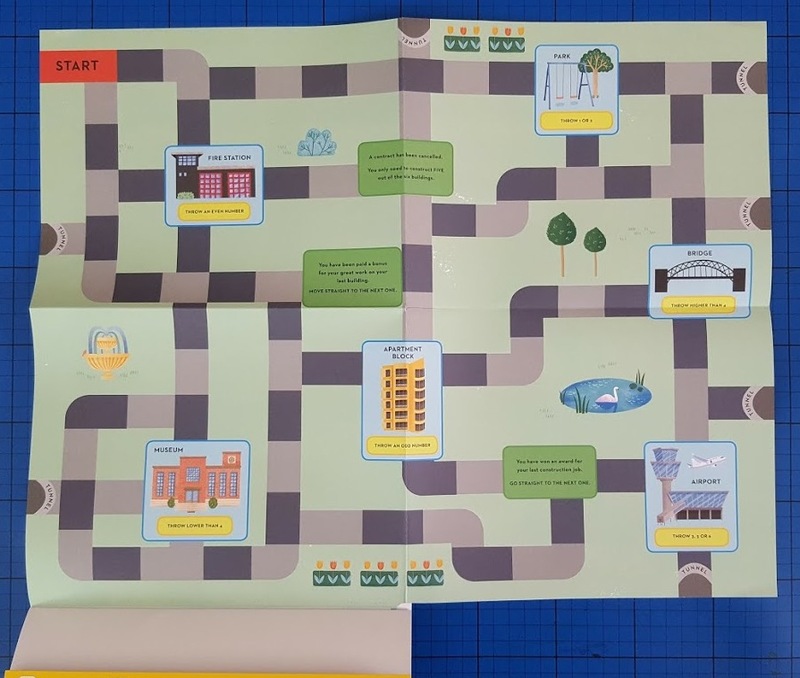 Inside the front cover you get the first clues that Architect Academy is different, as half a press-out model bridge cut from card greets you before you even start to read. The contents page was a bit daunting, with topics such as Construction Maths, and Drawing To Scale, but they are presented in a fun and personal way, and your child won't necessarily even view them as learning. Designing a floor plan for your own imaginary house was the kind of thing I loved when I was young. Interior Design is a good example of how the book encourages imagination and personality, your child is led into topics, given basic explanations and pointers, and then allowed to experiment and play with the concepts. It makes the topic more 'real' and allows the reader to spot the parallels between their own lives and what is shown in the book. Throughout Architect Academy there is straightforward information as well as activities, and Architecture encompasses a lot of subjects including Maths, Physics, History, Design, Technology and Art, giving a lot more variety than you'd first imagine, and a brand new way of approaching those subjects. 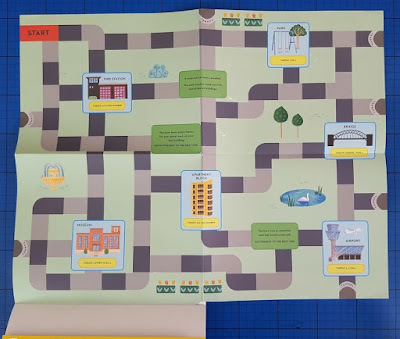 At the back of the book there is a fold out double-sided game and Architecture Timeline poster, and sheets of image stickers which your child can use with the game included. They're nicely drawn with lots of character, and depict a good mix of different people involved in various construction and architectural roles. 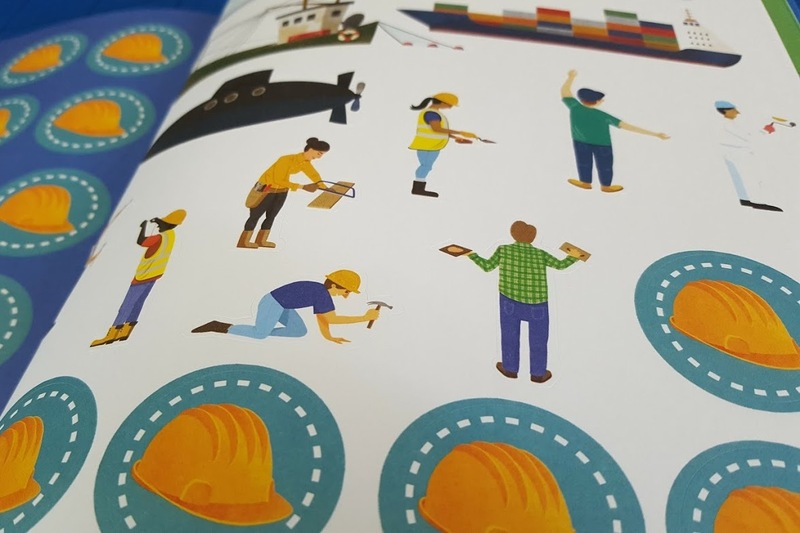 Unusually for a book for age 7+, there is a space for a sticker whenever your child has completed a project or activity and 'Safety Helmet' reward stickers. My 8 year old still likes to receive a sticker, although he says he can't see the point of giving them to himself, so possibly hit and miss. Architect Academy is a very different sort of book. 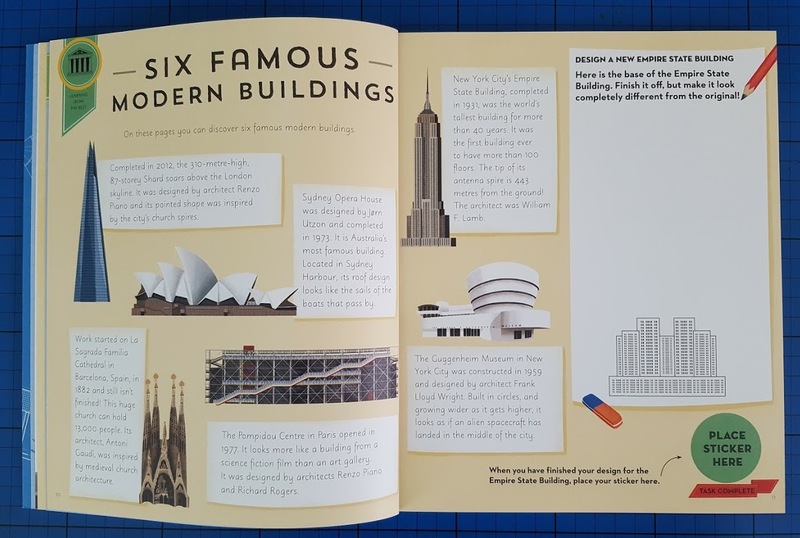 Not quite a workbook and not quite an activity book, it not only gives a child an insight into the work of an Architect, but also the other roles involved in construction and design. It encourages children to think for themselves, while learning the basics and underpinning knowledge that will stand them in good stead for many different careers. I find this book a little studious, as does my 8 year old, but for any child who has spent their lives obsessed by diggers or buildings, maps or houses, it will also be fascinating. There are lots of useful skills to learn, and you will be underpinning all kinds of different knowledge areas, pulling them together into one topic. 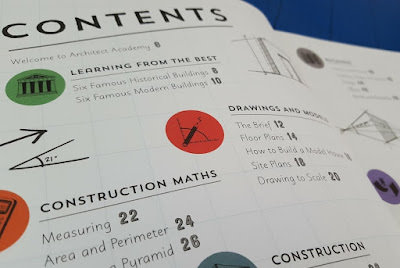 Although my 6 and 8 year old children have yet to actually complete any activities, when I was writing my review I questioned them, and their comprehension of Architect Academy is superb. Clearly whether they were in the mood to actually put pencil to paper or not, they certainly read it and learnt a lot! I honestly believe that this book will be filled in at some point in the future and it'll be a good few hours enjoyment for at least one of my boys. 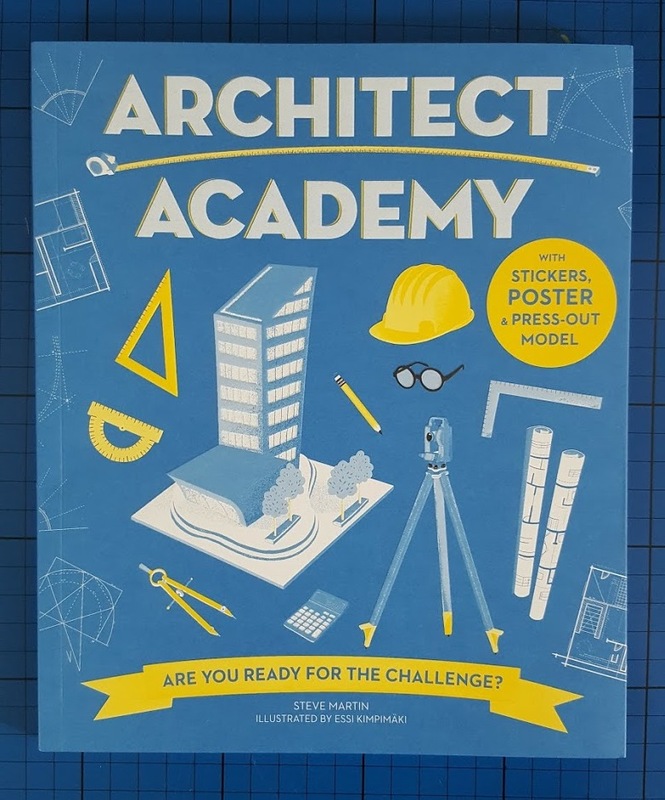 Architect Academy is published by Ivy Kids and available to buy now rrp £9.99 at all good bookshops instore or online. 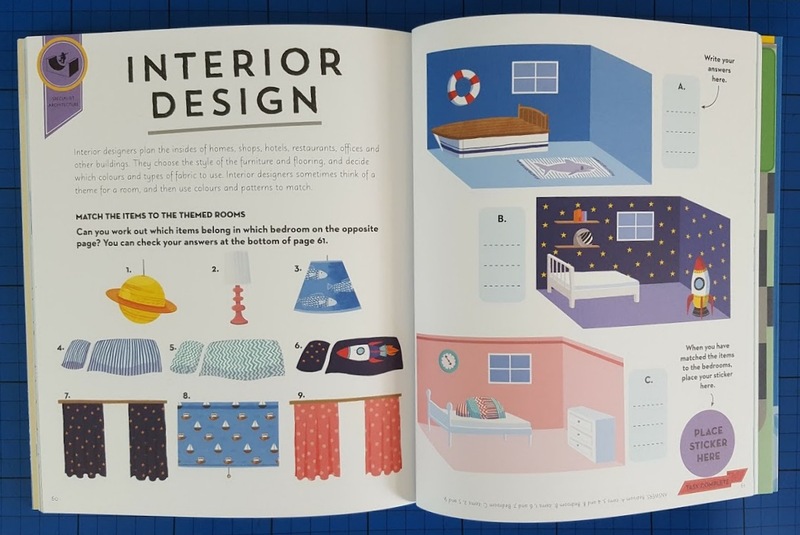 Suggested for age 7+ and with 68 pages, I think it is best suited to slightly older at 8+, and if your child is the sort who draws maps and house layouts then this really is something they will love. 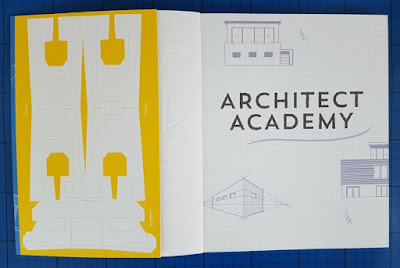 We were sent our copy of Architect Academy for review.